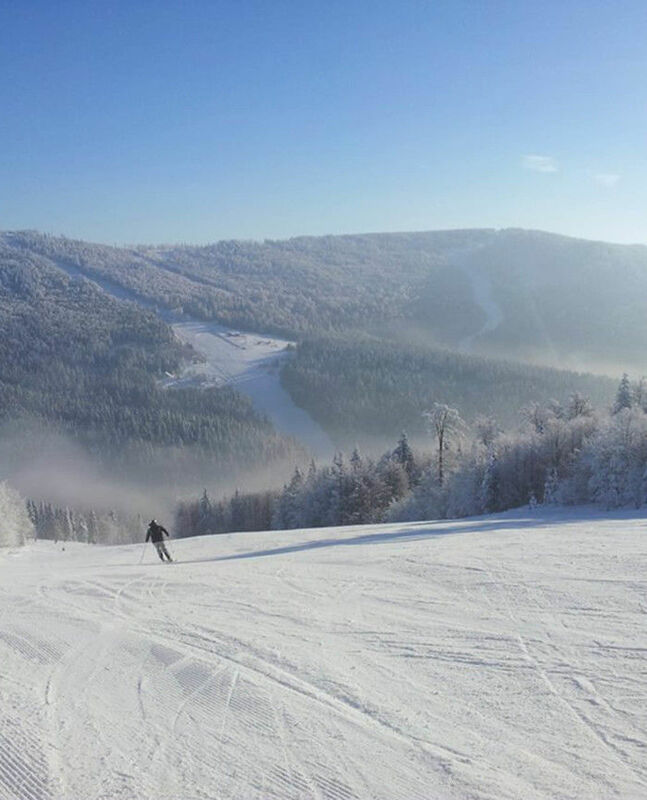 Enjoy your holiday in Bohmerwald ! Here you will enjoy your holiday! Stylish accomodation, homemade couisine, hiking, cycling, skiing at Hochficht. 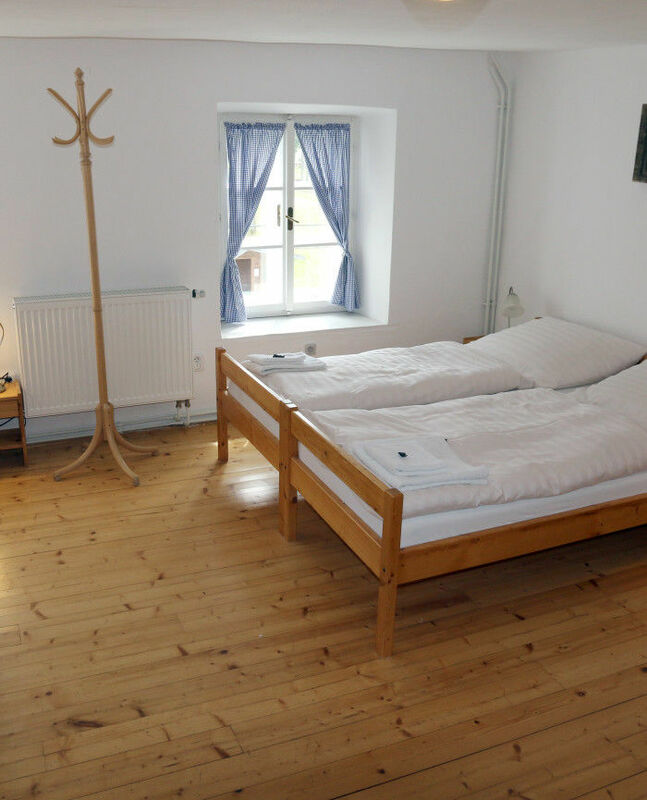 “Homely, calm place” – About 40 minutes drive from Hochficht, and only a few minutes away from the lake, it’s a really homely place, with nice clean rooms and picturesque surroundings. The restaurant room is very good for even bigger groups to spend evening. The breakfast in form of buffet was pretty good, the dinner could use some improvements though. Wine was excellent! A former stone farmhouse is an ideal resort for family recreation or to host private events. 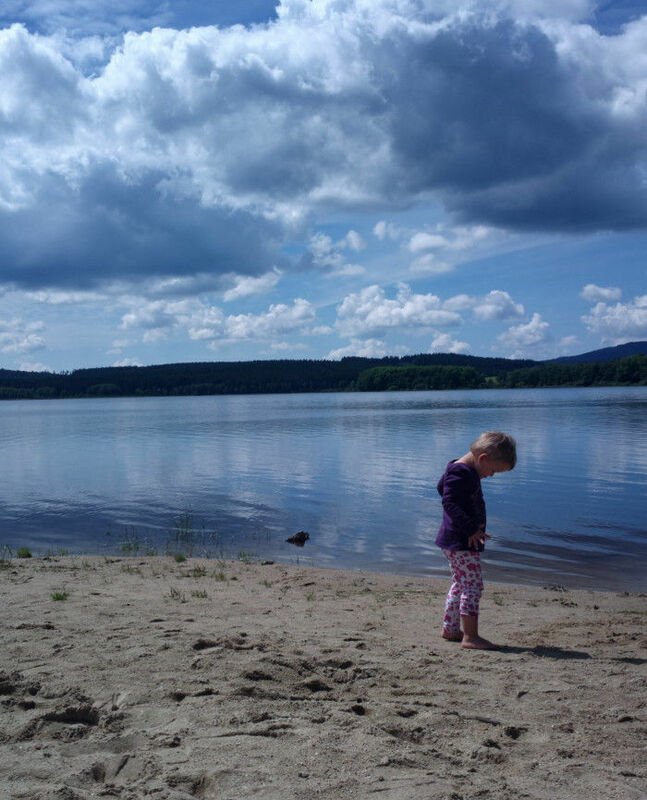 The guesthouse is located in a quiet village Bělá, just 1 km from tourist resort Nová Pec at the Lipno lake. We completed the extensive reconstruction of the farmstead in 2002, preserving the magic of a building with a four-hundred year old history, whilst at the same time providing modern comfortable accommodation. 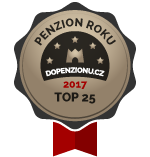 We are in Top 25 again – Guesthouse of the year 2017 ! And now we are ready for the winter season 2017/2018! 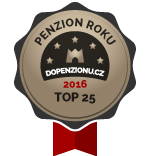 We are in Top 25 – Guesthouse of the year 2016 ! 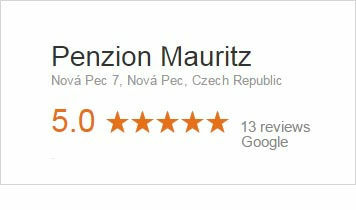 And we got 3rd place in South Bohemia !